Quiz: What’s your beard type? Blogging about connecting those with beards to those who want to stroke beards. Oh, y’all wanted a twist?! You read the title right, beard fans! Celebrating our Manchester roots and the LGBTQ community, Bristlr will be attending #ManchesterPride! It’s all thanks to Totem Wolf! In celebration of Manchester Pride month we’ll be creating a number of blogs in celebration of gender and sexuality, all beard-centric of course! Watch this space, you might just learn a thing or two, and you’ll be proud of yourself for opening your mind. How fun?! We’ll also be running a competition sponsored by Totem Wolf, more on that later! Be sure to take a look at their amazing selection of products – we’ll be plugging them this month too as a huge thank you! 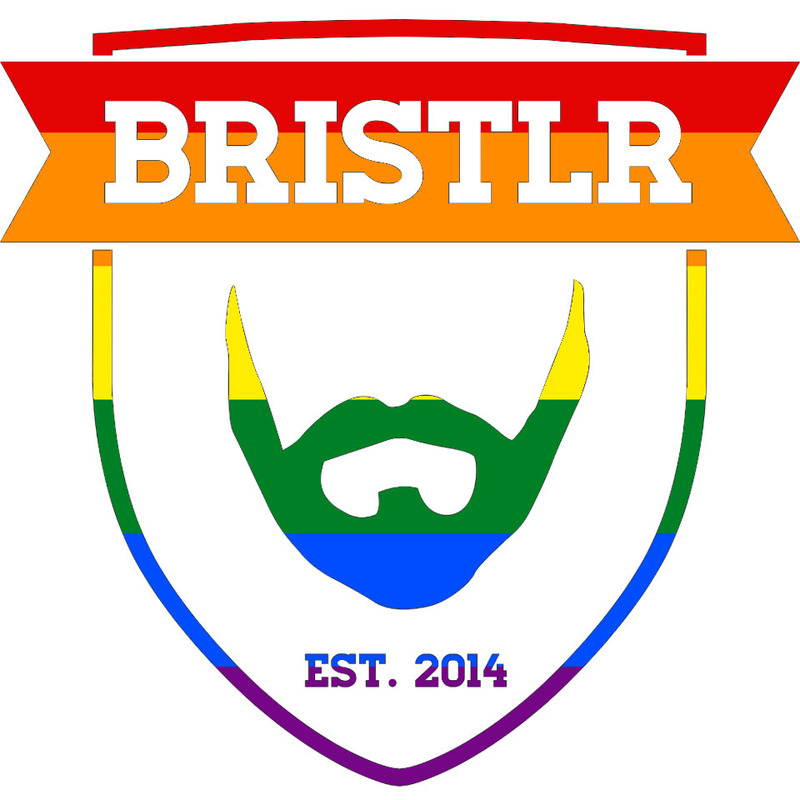 So, keep an eye out for our Bristlr rep at Pride and watch this space to get involved with our competition! Ever since we asked for your help with our Instagram feed we’ve barely had chance to come up to breathe for the sea of submission requests. This is a good thing – you’ve all got wonderful beards and we’re more than delighted to have them featured on our page. However, there’s one trend that’s really stood out for us – beards and sunglasses. We really think this could be the next big thing. We even made an Unofficial International Beards and Sunglasses Day. We need to make IBASD an official day. You know what to do (and in case you don’t, that means keep sending in your beards and sunglasses pictures). Prism by Beard Lab & Bristlr – Our new Beard Oil!